The world's 6th-largest marketing-services network wants a guarantee that its ads will appear in a "safe, regulated" environment. 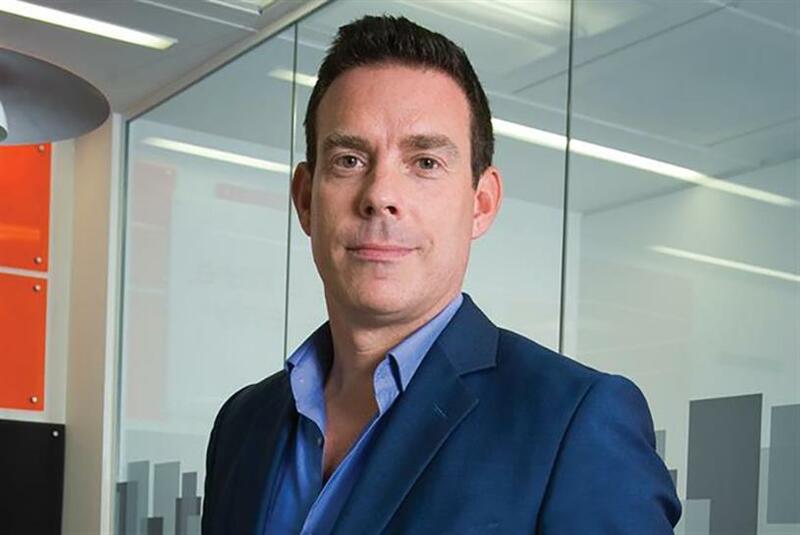 Havas UK has pulled its entire media spend from Google's display network and YouTube. In another blow to the tech giant, Havas has decided to stop spending with Google after talks broke down, according to a report by The Guardian. Havas, the world's sixth largest marketing-services network, said Google had been "unable to provide specific reassurances, policy and guarantees that their video or display content is classified either quickly enough or with the correct filters." Paul Frampton, chief executive of Havas Media Group in the UK and Ireland, said: "We have a duty of care to our clients in the UK marketplace to position their brands in the right context where we can be assured that that environment is safe, regulated to the degree necessary and additive to their brands’ objectives. "Our position will remain until we are confident in the YouTube platform and Google Display Network’s ability to deliver the standards we and our clients expect." According to Nielsen, Havas' media agencies (including Havas Media, Arena Media and All Response Media) had media billings of £424m in the UK in 2016. The Guardian reported that the agency spends £175m on digital advertising in the UK. Its media clients include O2, Royal Mail, BBC, Dominos and Hyundai Kia. The move comes as a new wave of advertisers, including the government, cut their adspend with YouTube because of concerns about their ads being unwittingly placed near extremist material.